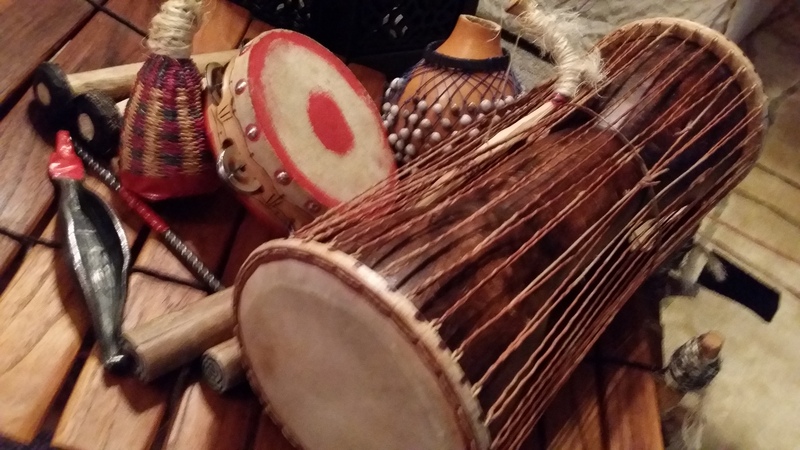 Gullah, Ghana, Geechee, Gumbo!™ is an On Tour Residency project incorporating history, oral traditions, craft-making, musical ensemble and more. 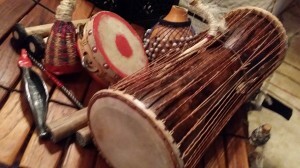 It will address concerns about preserving and perpetuating the Gullah language and instilling pride and encouragement amongst the youth in taking the baton that’s run the distance from the elders to continue on in the race of time for keeping alive the Gullah language and folkways as modern technologies and uncontained land development make their advance. Gullah, Ghana, Geechee, Gumbo!™ will also connect with some of the segments regarding “saving the Gullah language” as shown in the following CNN report.